Good News for Indian Fans on 5th February 2016 FRIDAY BCCI announced India Squad for T20 World Cup 2016 and Asia Cup 2016 . Little change were made in the 15 player of India Team going to play T20 startng from 8th March 2016. Left-arm spinner Pawan Negi and seamer Mohammed Shami added to the squad of INDIAN team while pacer Umesh Yadav and the most energetic player and HERO of last ODI against Australia Manish Pandey are out from the Squad. 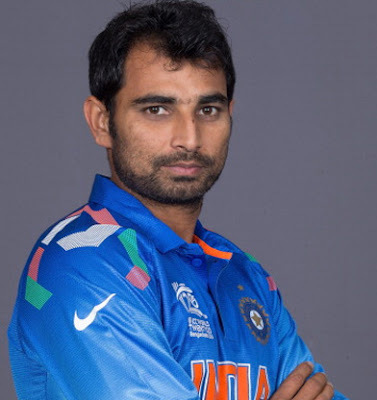 Right Now for the selection of Mohammed Shami is little risky as he didnt played any match after injury and till now doesnt prove his fitness. Comparing to 2014 T20 world cup The big change was the absence of legs pinner Amit Mishra, who was India's second-highest wicket-taker but after the WC he didnt played any T20 match. For Manish Pandey fans they will be little sad as he is in good form but didnt get selected for T20 and ASIA cup. 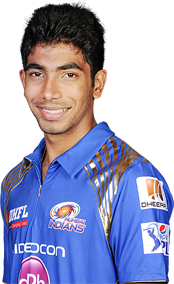 Jasprit Jasbirsingh Bumrah is an Indian right-arm fast-medium bowler who plays cricket for India, Gujarat and the Mumbai Indians. 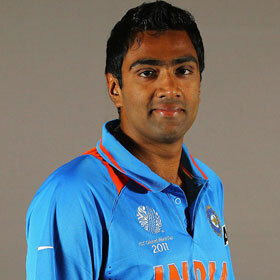 Ravichandran Ashwin is an Indian international cricketer. He is a right-handed batsman and right-arm off break bowler. 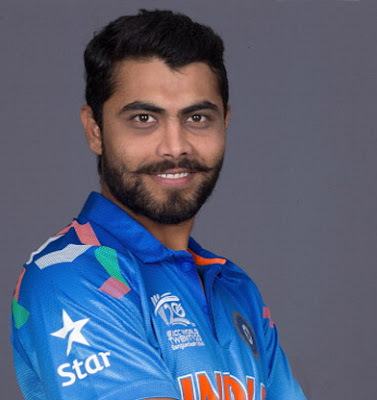 Ravindrasinh Anirudhsinh Jadeja is a professional cricketer. 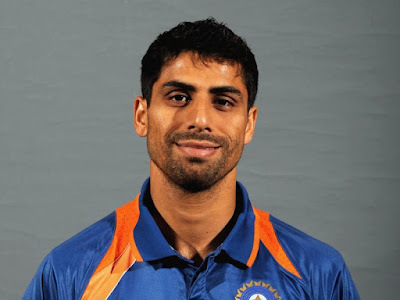 He plays as a left-handed middle-order batsman and slow left-arm orthodox bowler. Mohammed Shami is an Indian international cricketer who represents Bengal in domestic cricket. 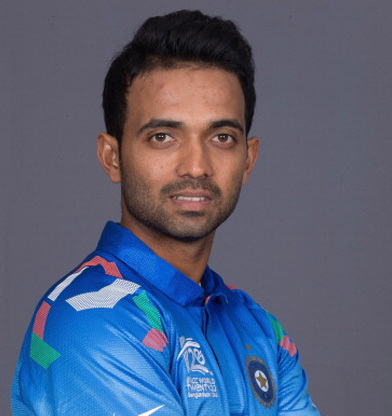 He is a right-arm fast-medium swing and seam bowler, who bowls consistently around the 140kmph mark. 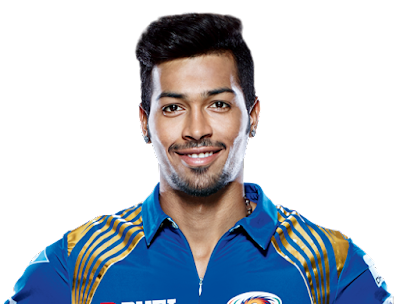 Hardik Pandya is an Indian cricketer who plays for Baroda cricket team. 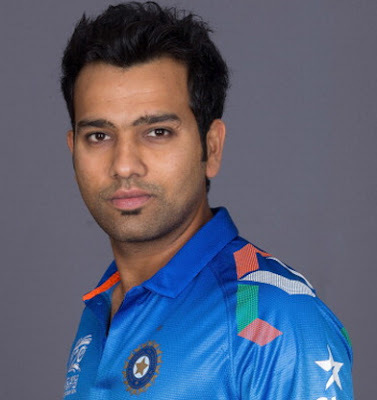 He is an all-rounder who bats right-handed and bowls right-arm medium-fast. 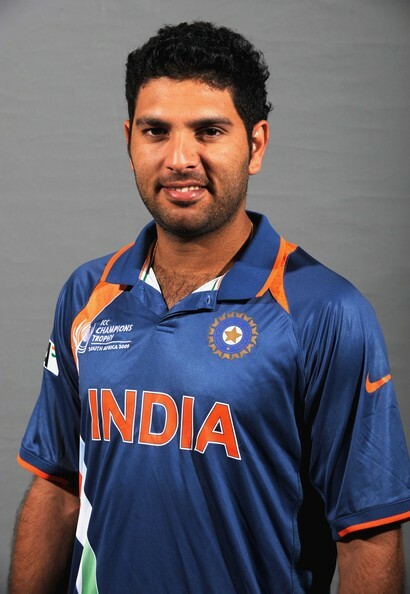 Rohit Gurunath Sharma is an Indian cricketer. 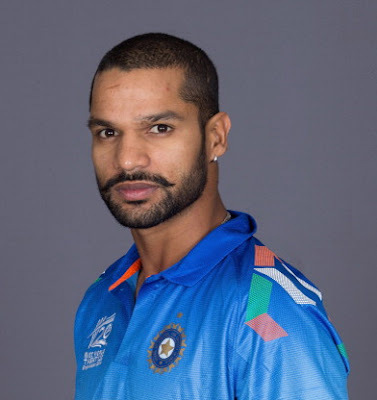 He is a right-handed batsman and an occasional right-arm off break bowler who plays for Mumbai in domestic cricket. He is the captain of the Mumbai Indians in the Indian Premier League. Virat Kohli is an Indian international cricketer. 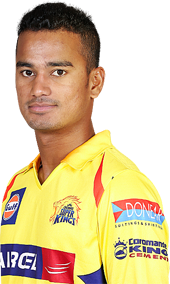 He is a right-handed batsman and occasional right-arm medium pace bowler. 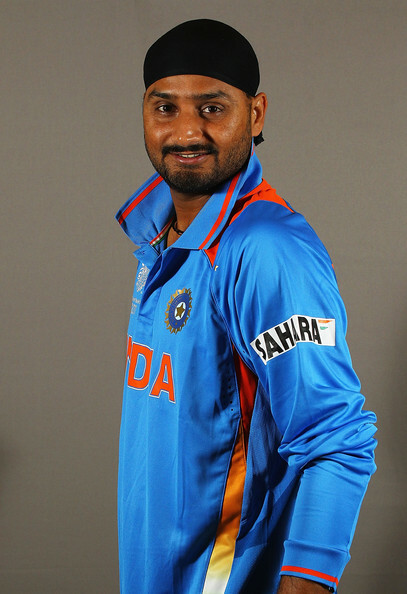 He is the current captain of the Indian team in Test cricket and vice-captain in limited overs formats. SQUAD: MS Dhoni (c), Rohit Sharma, Shikhar Dhawan, Virat Kohli, Suresh Raina, Yuvraj Singh, Ajinkya Rahane, Ravindra Jadeja, Hardik Pandya, Pawan Negi, Mohammed Shami, Ashish Nehra, Ravichandran Ashwin, Harbhajan Singh, Jasprit Bumrah.